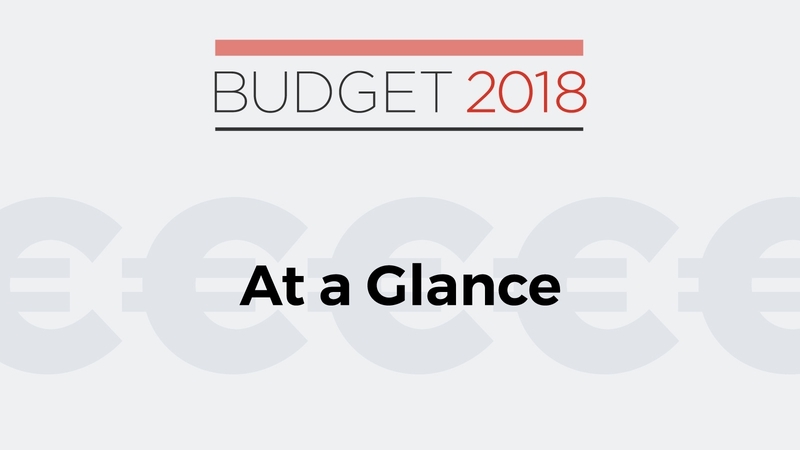 A total of €1.83 billion has been allocated to housing in Budget 2018, with 3,800 new social houses to be built by local authorities and approved housing bodies. An extra 4,000 social housing homes will be delivered next year through the Social Housing Current Expenditure Programme. The vacant site levy will double from 3% in the first year to 7% in second and subsequent years. An additional 1,300 teaching posts have been announced for next year to reduce the primary pupil teacher ratio to 26:1. There will be a €20 increase in the ‘earnings disregard’ for the One Parent Family Payment and Jobseekers’ Transitional scheme. The relief for people with loans from 2004-2012 is being continued to 2020 but at just 75% the rate in 2018, 50% in 2019 and 25% in 2020. Is there any indicator as to how the budget will precisely impact on our membership????? ?